Find out about the Danish student community at Southampton, entry requirements for our courses and other information specific to your country. Masters programmes Bachelors degree / Professionbackelor (awarded after 2000) / Eksanmenbrevis (started from 2001), achieving grades 7 - 10 out of 12 or 8 out of 13. 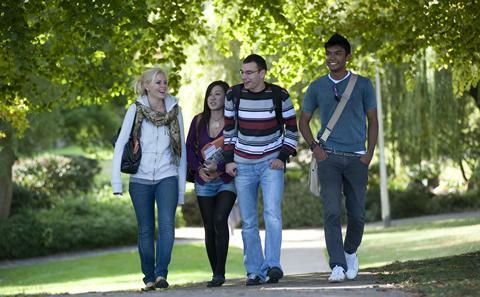 We are pleased to welcome students from Denmark to the University each year.